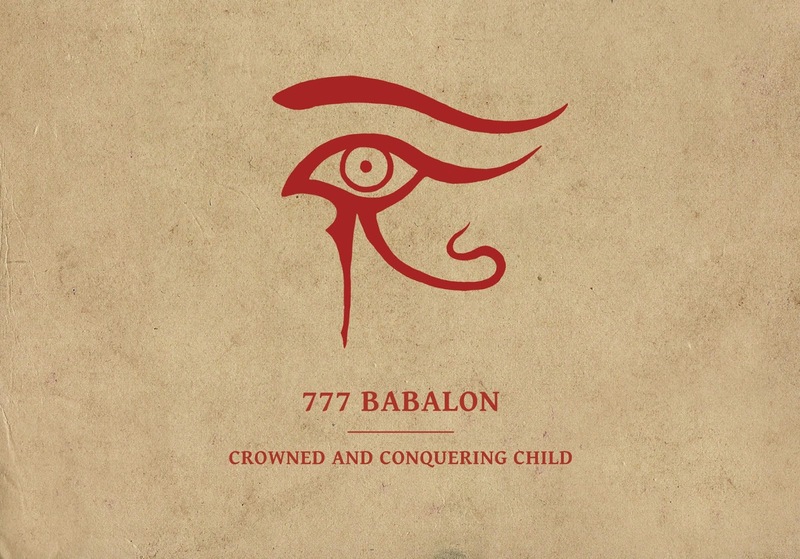 The new album of 777Babalon gentle flows like a night river, like a skin of the diamond lizard with a thousands of reflections in the play of moon shine celebrating the endless beautitude.. and the fall to the sweet oblivion. This is the celebration of the crowned child. The beauty of the innocence and cruelty.. holiness, from which the bloody see of the last equation of sins is rising. Drink from the chalice the clear light formed in the tones heavy and dark. The big and the small disc. By the braking of the seven-angled seal you reach the first step to the manifestation. (c) 2014 Sky Burial Productions. Autor obrázkov motívu: Ollustrator. Používa službu Blogger.